The Game Awards show took place on December the 5th, and here are the winners. This new show is a celebration of gaming, and a chance to give video game studios a pat on the back for their efforts. So here follows the winners of this great show held in Las Vegas, with an honourable mention to the nominees (it’s the taking part that counts, you know). Inquisition sure was a great RPG, with a massive world to explore, countless quests and a good cast of characters. It is the best game Bioware has released in ages, and a worthy winner. 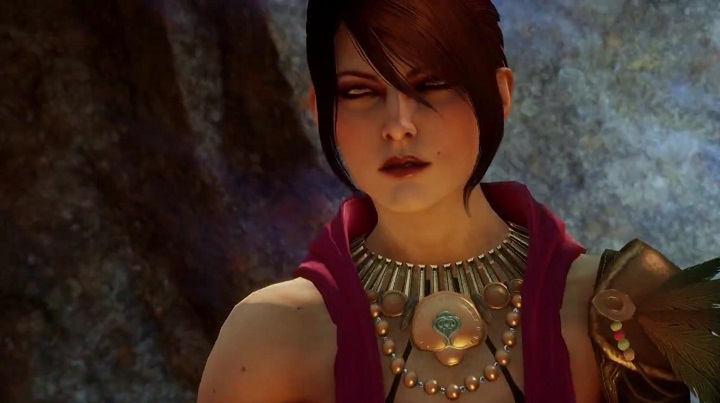 But still, in my view Bioware failed to recreate the magic of the first game of the series, Dragon Age: Origins. 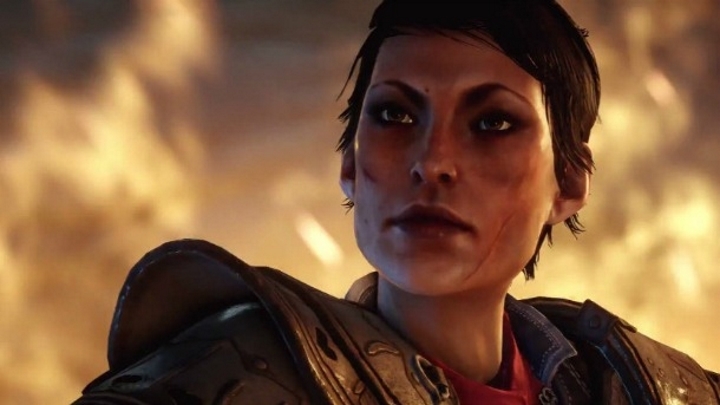 The origin stories for your player character in that game helped establish a personal connection with the game, plus the combat was more tactical than action oriented. And when taking a look at the nominees, I get the niggling feeling that Shadow of Mordor was cheated of victory. That game’s plot was just as epic and noteworthy for creating an original story in the Lords of the Rings universe, and its combat was far superior and exciting. But Inquisition was probably a better all-round package. The best shooter category boasted an impressive line-up of AAA titles, with this year’s Call of Duty leading the way. And Far Cry 4 was the rightful winner, although as some reviewers pointed out, it is a bit too similar to Far Cry 3. That’s is not necessarily a bad thing since Far Cry 3 was such a great game, but one can only take so many enemy outposts or climb so many radio towers without getting a feeling of déjà vu (like “I’ve seen this before” in French). And looking at the nominees, I think that Shadow Warrior should have made the list. It was an old-school shooter in the Serious Sam mould, and offered some of the most fun shooting action of the year. 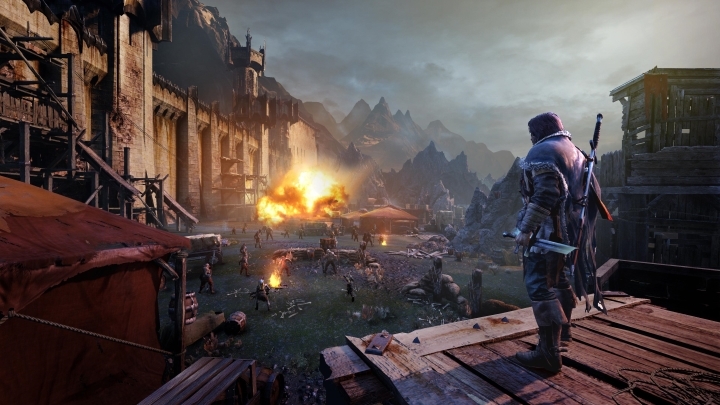 Shadow of Mordor was certainly a strong candidate for game of the year, with its superb combat, nemesis system and original story in the Lord of the Rings universe. But it has to settle for the “Best Action/Adventure” award, which is one it thoroughly deserves. As for Assassin’s Creed Unity, that game could have done better in the awards had Ubisoft released it in a more polished state. It being nominated in this category despite its messy launch is remarkable. 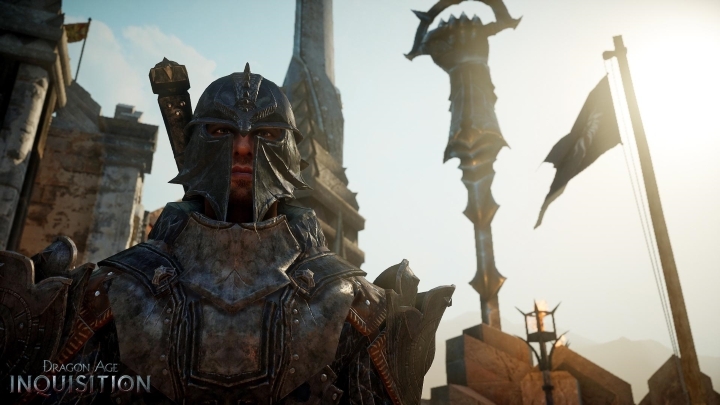 That Dragon Age: Inquisition was the winner in this category wasn’t surprising, given that it had already scooped up the coveted Game of the Year Award. It was certainly the most solid RPG of the year, and a great gaming experience overall. But I think Dark Souls II should have been given serious consideration for this award. But perhaps it not living up to its predecessor made Inquisition the winner. One would expect a game like GTA V to win any category by default. As a matter of fact the original edition of the game for last gen consoles won every award imaginable and sold over 30 million copies. And the remastered edition not only offered superior graphics to PS4 and Xbox One owners, but also a first person perspective mode, which was not just a gimmick but actually made the shooting bits more fun. Some may find the fact that Ubisoft Montreal was among the nominees for this category cringe worthy. After all, they were the developer behind Assassin’s Creed Unity, which had one of the worst launches in history. 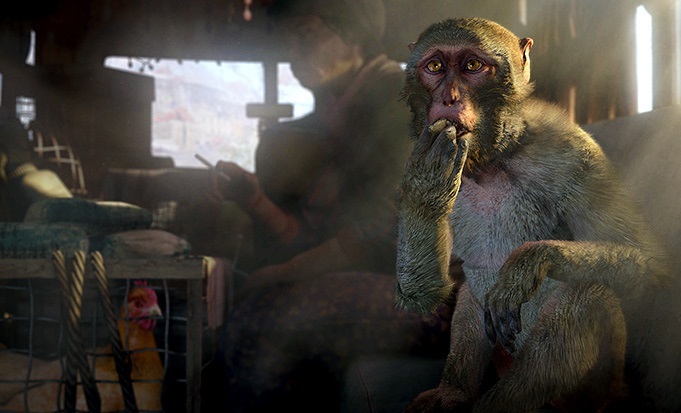 But they were also behind Far Cry 4, which was a rather fine shooter, actually winning that category. So Ubisoft Montreal can be like Dr. Jekyll and Mr. Hide sometimes. But let’s focus on the winner, Nintendo. They certainly deserve recognition for their line-up of family-friendly games, which feature great gameplay and can be enjoyed by adults and kids alike. 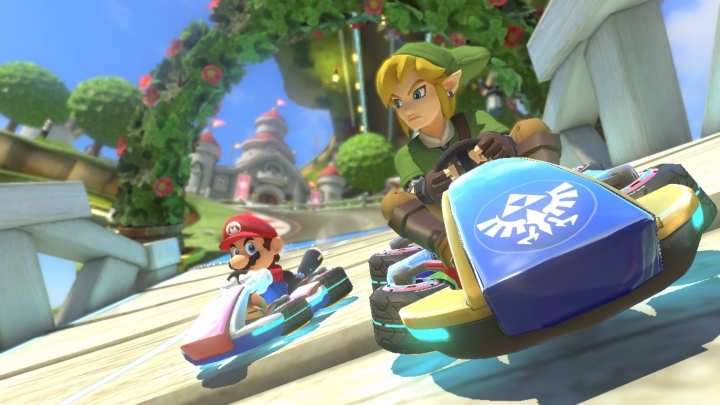 As a matter of fact, Mario Kart 8 won the “Best Family Game” category. 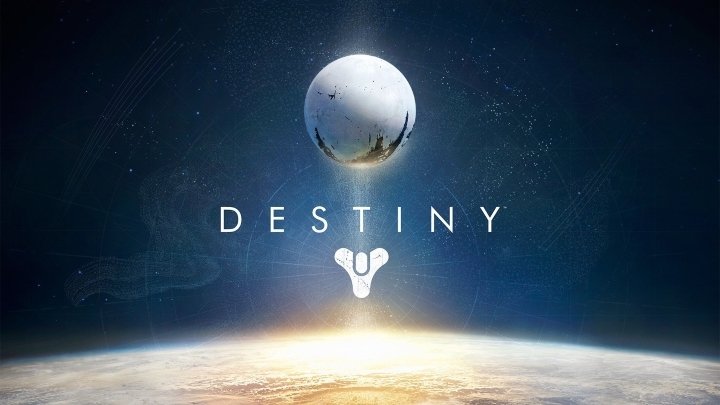 A sci-fi epic like Destiny sure needed an epic musical score. And the orchestral music by Martin O’Donnell more than delivered. It was a John Williams style score which wouldn’t sound out of place in a Star Wars movie, and shows just how good video game music can get. Plus Beatles legend Paul McCartney collaborated in composing the music, and even wrote an original song inspired by the game. Also a special mention should go to the Alien: Isolation music (one of the nominees), which really helped make that game as chilling as it was. Now the Game Awards in Las Vegas might not be as glamorous as the Academy Awards in Los Angeles, but it is still great to see a “Best Performance” category here. It proves that games are becoming more and more cinematic. And some of the nominated actors and actresses not only did voice work, but motion capture acting too, like Kevin Spacey in the latest Call of Duty. 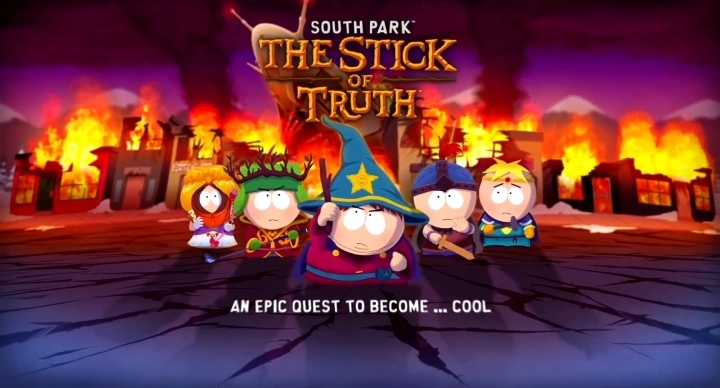 But big-name actor Spacey did not bag the award, it was actor Trey Parker who won it thanks to his voice work in South Park: The Stick of Truth. He provided several voices and proved why he is such a versatile actor. This category is fan voted, and many will find it a bit pointless. After all, why give an award to a game that’s not out yet? I know it is a “Most Anticipated Game” award, but it’s as pointless as a “Best Cup in a Kitchen Scene” award at the Oscars. But still, it makes sense that The Witcher 3 won this one. 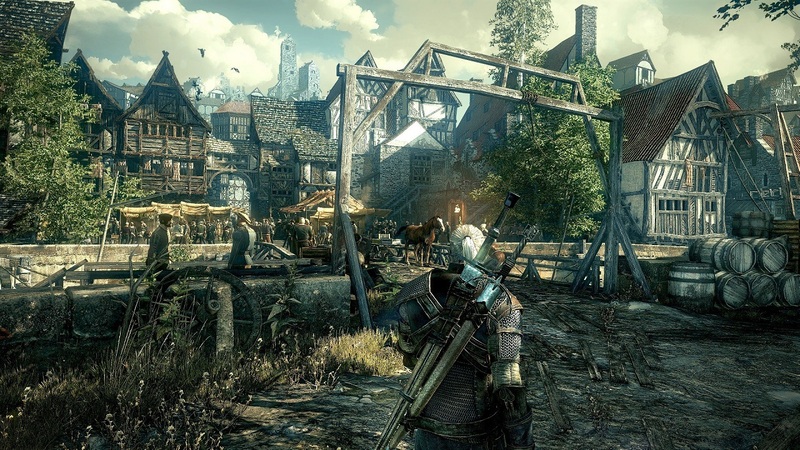 The previous game was loved by players and critics alike, and has already achieved cult status. But personally I can’t wait to play another of Rocksteady’s Batman games. Nominees: Bravely Default, Hearthstone, Monument Valley, Super Smash Bros. 3DS, Threes! 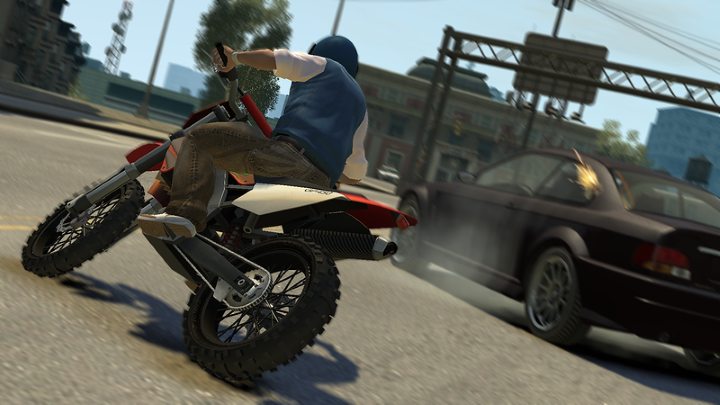 Next: Why GTA V Was Pulled from Shelves in Australia and Is the Series Sexist?